Pyotr Dukhovskoy: «..I don’t wish to sound banal but everything is working out well. After my first working day I feel pleasant tiredness. For a while, I like everything, everything goes on according to the plan. The atmosphere is great. I am sure of this project and its future». Vladimir Gutnov: «…The village characters of my screenplay are appealing to me as an author because they keep warm and kind relations with each other, no matter what may happen in the world. The most important for me right now is to sow the seeds of good, to address Georgian-Ossetian relations in this comedy. It is absolutely different from other films that address the same subject – about the war, killing, violence». Kazbek Kibizov: «I was lucky to get into this project. I feel myself very comfortable playing Ioannis, a Greek, I feel him closely and like him much. I hope we will make a film about human relations, not heavy but very deep». Soundtrack of the film will be based on traditional Ossetian and Georgian songs, perfectly fitting in the story and making the film more authentic and emotional. Seven songs performed by Kakhi Kavsadze and the Theater Quartet Ensemble were specially recorded in Tbilisi for our project.Soundtrack of the film will be based on traditional Ossetian and Georgian songs, perfectly fitting in the story and making the film more authentic and emotional. Original Greek music will also make part of the soundtrack. 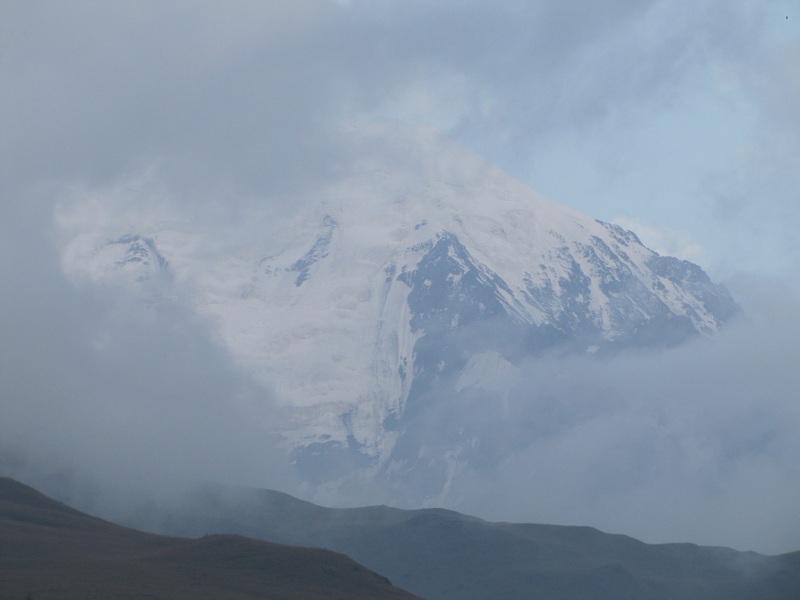 The action takes place in one of the mountain gorges of Central Caucasus Ridge, where two villages peacefully coexisted since times immemorial, one of them Toli, inhabited by Ossetians, another one Teli, inhabited by Georgians. Two abandoned villages, without gas or electricity, and now divided by state border that follows a shallow river Aragavka. 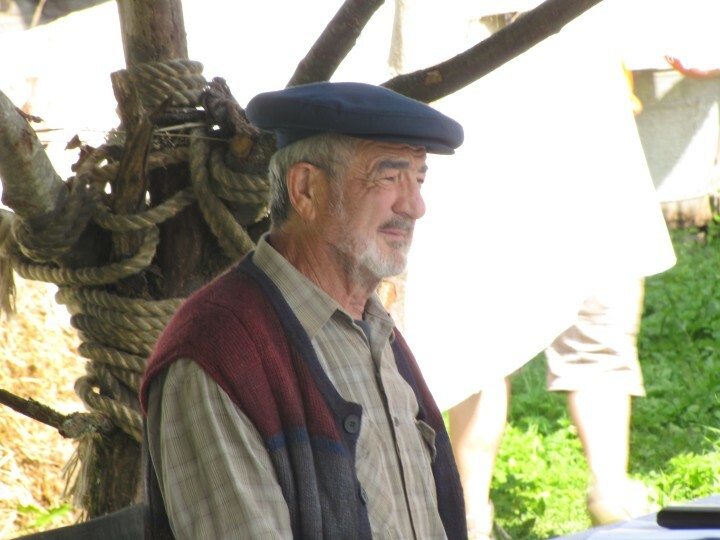 In Teli lives a 70-year-old Georgian Kakhi Kipiani, his wife Sofiko, their grandson Gocha and a lonely shepherd Shaliko. The only people left in Toli are an Ossetian widower Bazi Kesayev, of the same age with Kakhi and his good friend, his granddaughter Satinik and a shepherd Valiko. Both Ossetians and Georgians, used to their way of life, cannot accept the border that divides them. The only thing they still share are a cemetery and a small church. The village dwellers have been long considered ‘strange people’ by people from outside and, in their turn, the villagers do not trust those that they call ‘valley people’. 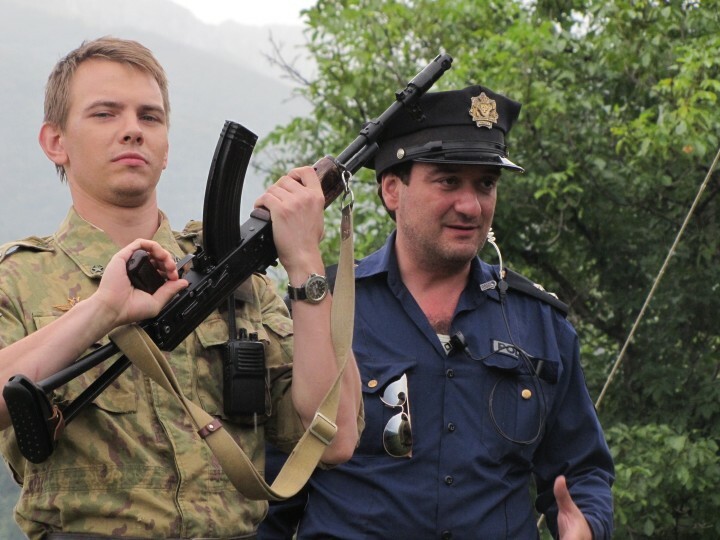 The border is guarded from the Georgian side by Lieutenant Gogi Pirtzkhalava of Georgian Police and from the Russian side by the Private Maksim Ivanov. The beautiful nature of Caucasus is very important from the dramaturgic point of view, and the objects were chosen very carefully. Finally a decision was taken to shoot the film in the best pearl of Caucasus, the Republic of North Ossetia-Alania, generously endowed by the nature with inaccessible mountains, impetuous mountain rivers, boundless forests and rich history. It is an important project of interregional importance that will tell about patriotism, respect and preservation of the national traditions of the peoples of Northern Caucasus. 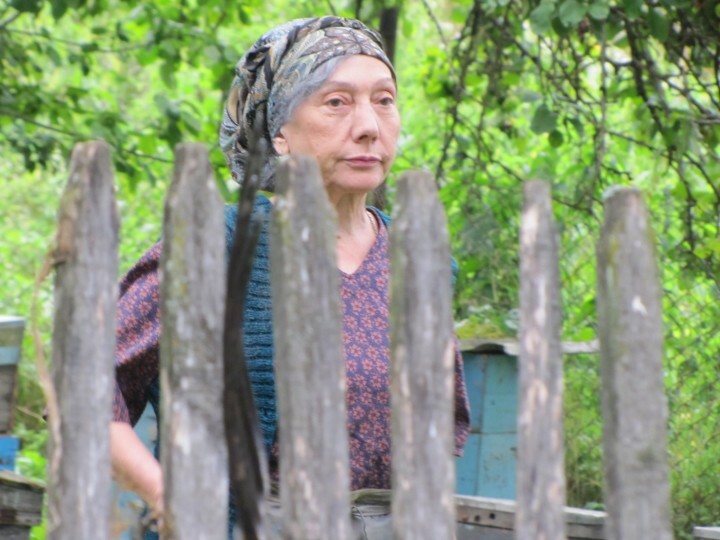 At the 20th Kinoshok Film Festival, the screenplay was awarded the Prize of the Inter-State Foundation of Humanitarian Cooperation of CIS States.